Welcome to a Journaling for Joy! You have heard of jumping for joy... but have you heard of Journaling for Joy? Welcome to the Journaling for Joy , a 12-week experiential journaling joy group to help you increase the joy that you already have in your life and take it to another level! During this time, you will get support on 12 principles guaranteed to increase the joy in your life and make some new friends and supporters along the way! Join Rebecca Kochenderfer and Amina Makhdoom (just Rebecca and Amina for short) as we navigate together through Rebecca's Joy Journal ! Below, you will find information about the program and at the end of this email, you will find information about Rebecca and Amina! We are excited you are here on this joy-journey with us! 2. Order your copy of the Joy Journal ! Here is the link: http://amzn.to/2qbVGz0 . 3. 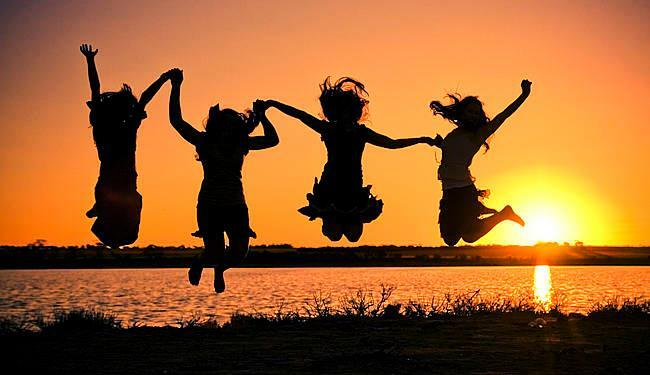 Join our private Facebook group to get support from Rebecca, Amina and your joy-community! 4. Mark your calendar with our call information! Print out the Call Schedule and have it handy so you know which days we have calls! 5. We suggest a $20 love donation for each month of Journaling for Joy. If you would like to take part in this, simply click this link, which will take you to a PayPal link that will collect $20 each month for May, June and July . This program is free. You are not required to make a love donation. You may also choose to make a smaller or larger donation amount if you choose to. 6. EnJOY yourself as we get started on a fun 12-week journey deep into the heart of a joyful life! Rebecca Kochenderfer created the Internet's first eNewsletter dedicated to education (1993). She went on to be a founder of the website, Homeschool.com, winning a “Best of the Web” award from Forbes Magazine. 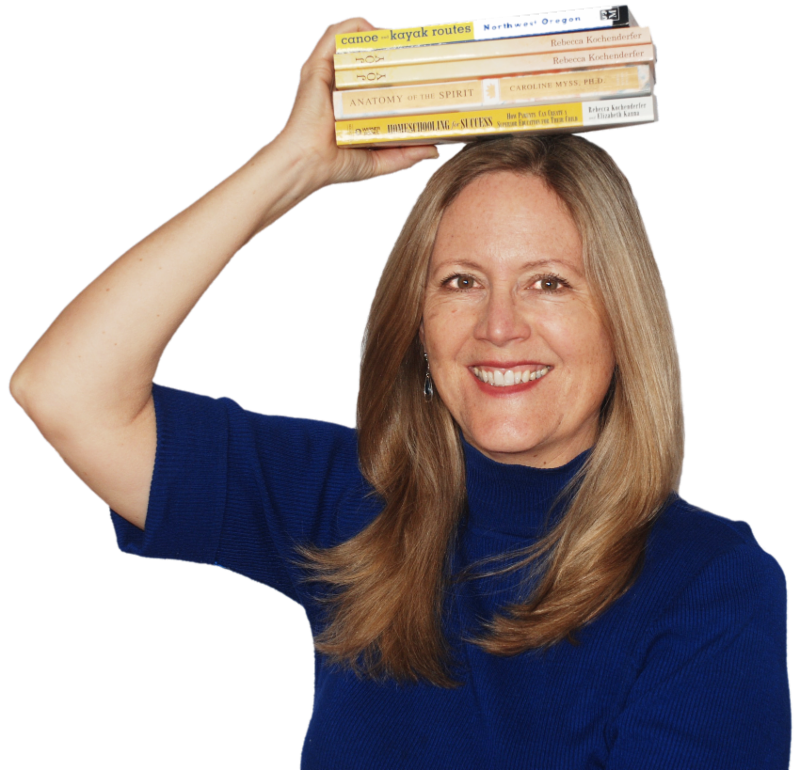 Her books include Homeschooling for Success (Time Warner) and Homeschooling and Loving It. She is author and creator of the Joy Journal series: "Make Joy a Daily Experience." She is a frequent guest on radio, web and television programs, talking about homeschooling, self-directed learning, finding the right school for your child, and how to create more joy in your daily life. Rebecca's newest book, The Summertime Survival Guide for Parents - How to Create a Summer of Wonder, Discovery and Fun! is currently available on Amazon. Rebecca's parents died when she was a young child, and two of her sisters committed suicide. Yet, through all of the heartache, she has maintained a joie de vivre that has enabled her to have a wonderful marriage, be a terrific mom to her three children, and be a successful entrepreneur. She created the life she wanted for herself and her family not just by positive affirmations but also by living them. Joy Journal is her step-by-step guide for how to make your life everything you want it to be. You'll learn to say "yes" more often to the delightful surprises that present themselves each day and really discover how to focus on your goals and bring them to fruition. This book, like its author, is a real gem. It's an invaluable guide to tuning into the joy that's all around you. Watch Rebecca's Joy Journal video! Want a *FREE* copy of Joyful Homeschooling ... click here! You don't have to homeschool to get a ton of value out of this free resource! Amina is affectionately labeled “A Ray of Sunshine” not only for her positive attitude and disposition but also for her warmth and ability to connect with each person. 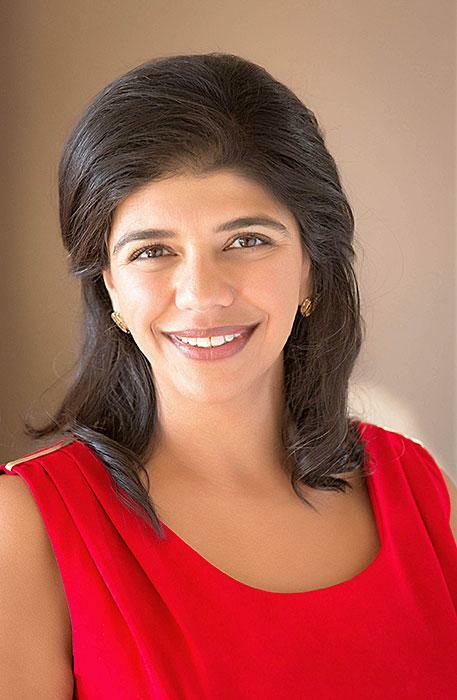 Amina has 20 years of Management Consulting experience, starting her career at Accenture prior to starting her own consulting company, Fresnel Consulting. She leads the training team for Jack Canfield, America’s Success Coach and author of the Chicken Soup series as well as The Success Principle, and has written a number of articles, stories and blog posts. She is a co-author of Success University for Women talking about how to achieve 100% return with 0% effort and leader of the 2016 LOA Program of the Year, The Joy Challenge. After a bad time period with relationships, Amina decided to give up on her go, go, go, type - A, gotta get it done lifestyle and do... nothing. Well, not "nothing", but only things that filled her with joy. At the beginning, this was very painful and she could only maybe muster the strength for a cupcake, a cup of tea with her mom, or a walk. Within two years, she had doubled her income while working half as many hours. Amina learned that instead of pushing on life to go in the direction she wanted, by simply sitting back, relaxing, following the (joy) signs, life would come to her with more to offer than she could have ever imagined! Her tag line is 0% effort, 100% return - success comes from being in the flow of life. 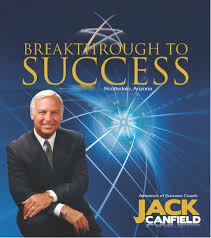 We are very excited to have Jack Canfield, America's #1 Success Coach, on for a special call on Tuesday, May 2nd at 1 pm Pacific/4 pm Eastern. You are welcome to join us for this call, which ends Amina's Joy Challenge series for 2017. Jack will be talking about the power of joy in getting your biggest dreams to come to you quicker and easier! And... rumor has it there is a free gift going out from Jack to all the members of our group!